Beautiful serene location. Selling all 11.16 acres. 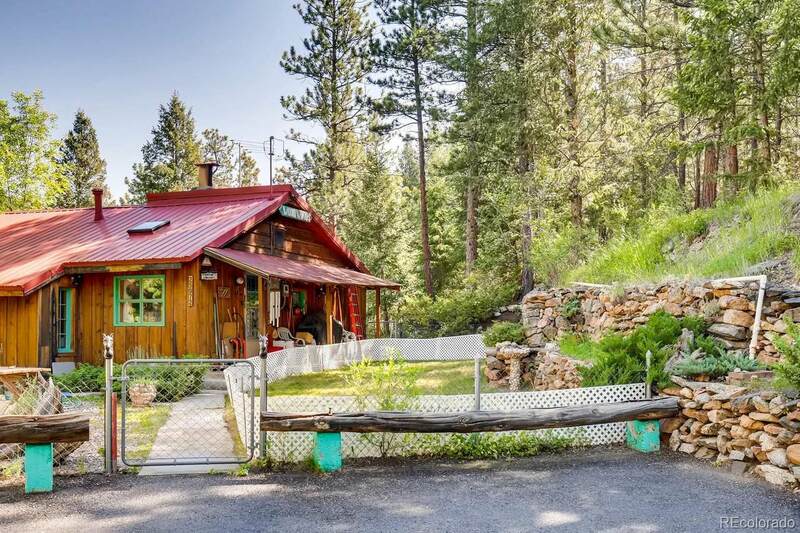 Ideal for a family ranch or subdivision. Zoning allows for attached family units. 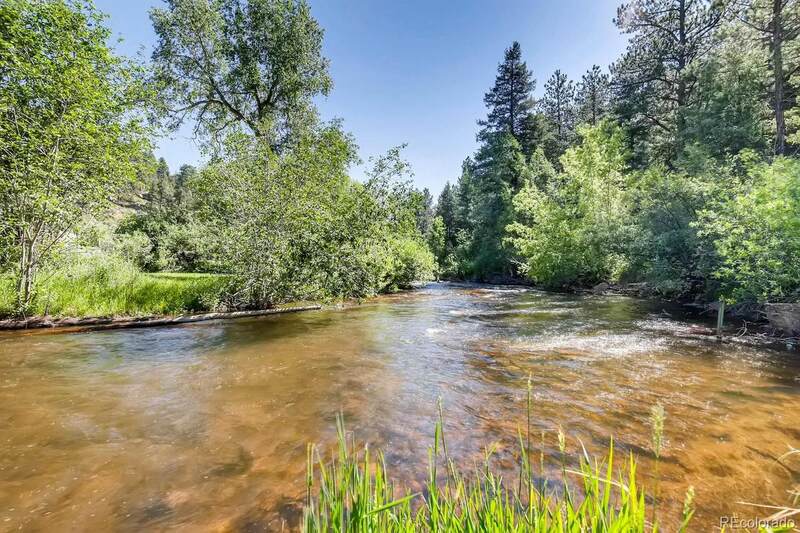 The serene location offers fishing in Bear Creek river and great hiking trails in Denver Mountain Parks outside your front door. There are three wells and irrigation water right to a reservoir. 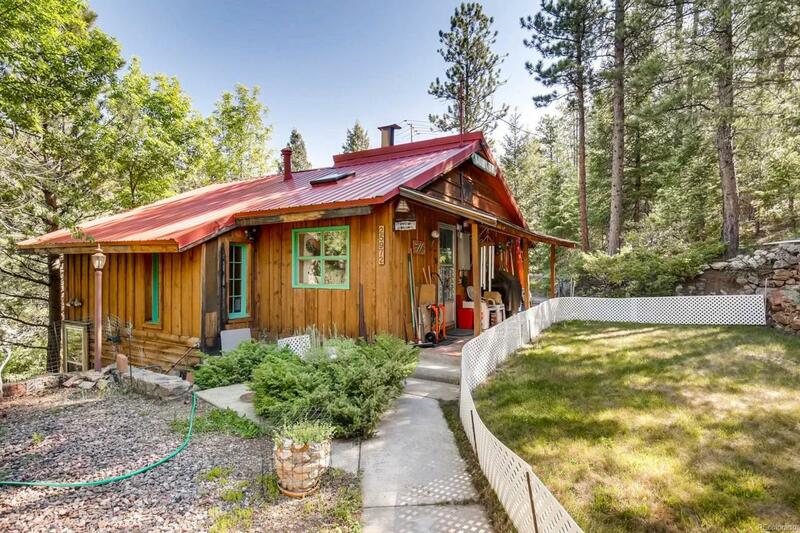 There is also a large barn/workshop. The two houses sit up over Lower Bear Creek. Please contact for a tour and explanation of possibilities with this property. 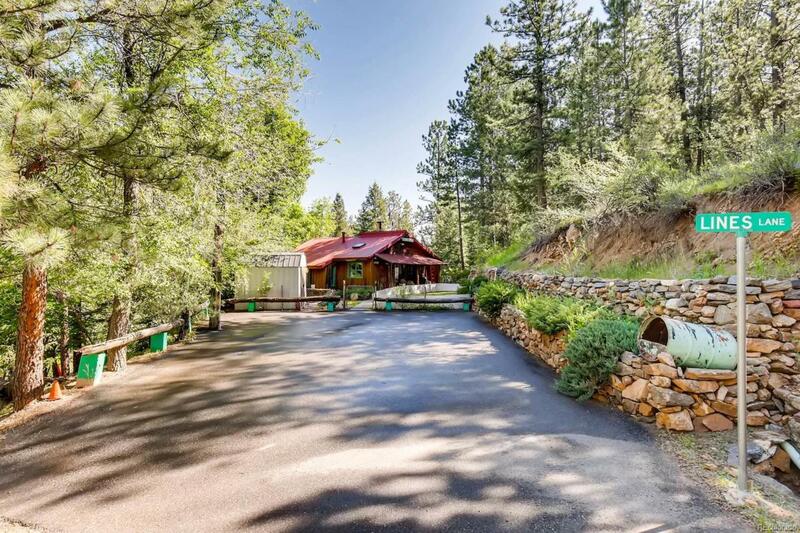 Elk and deer use this property as a sanctuary.